When it comes to iconic classic cars in America, the Charger is a vehicle that few other models can hold a candle to. This Dodge vehicle has been continuously produced since its first model year in 1966, and it has experienced numerous overhauls over the course of its seven-generation history. If you are in the market for a high-performance that does not sacrifice on creature comforts or passenger seating, you may be challenged by trying to find a better overhaul fit for your needs and wants than the 2018 Charger. While you may have seen the Charger cruising around town in Albuquerque NM and surrounding areas many times over the years, this is a car that you truly must experience in person to appreciate. Now is a great time to stop by Melloy Dodge serving Albuquerque Santa Fe New Mexico to see for yourself why this is the car that you should buy today. 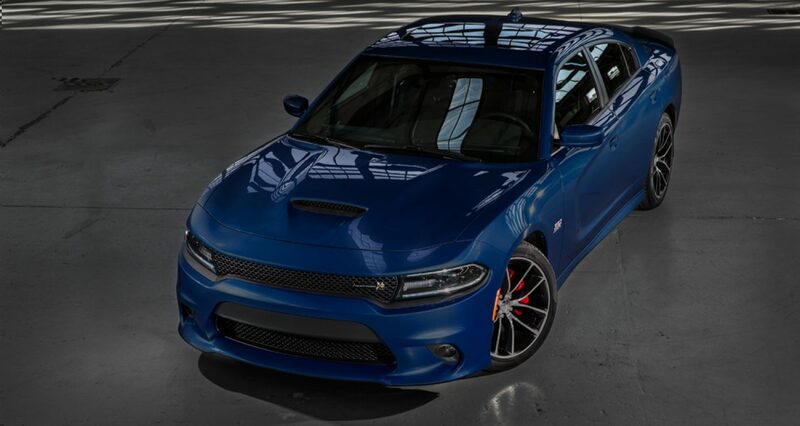 The exterior of the new Charger for 2018 effortlessly retains the classic appeal that this iconic model is known for, but it also has a modern edge that makes it a coveted model for serious car buyers. The exterior is characterized by scalloped side contouring, a triple-bulged hood, a low-profile roof that fades into a flying buttress in the rear, a seamless taillamp design, heated side mirrors, fog lamps and more. The 2018 model year is available in your choice of 12 eye-catching colors, including several classic hues and several modern colors. When most people think about the Charger, they think about a larger muscle car that has impressive power capabilities. The Charger is definitely not a small sports car, but many automotive buyers are surprised to learn that it is actually classified is a large car. It has ample space for five adults to sit comfortably. This four-door car appears to have a low-profile design, but there is a substantial amount of shoulder and headroom inside the vehicle. Some of its many interior features include a heated leather-wrapped steering wheel, audio and cruise control buttons mounted on the steering wheel, an 8.4-inch color touchscreen for the infotainment feature, a seven-inch digital instrumentation cluster with customization capabilities, a TorqueFlite shifter knob, a push-button ignition, Uconnect with voice recognition, climate control, an amazing sound system and more. When you stop by our dealership in Albuquerque NM, you can explore the optional features for different trims and learn about the stunning color choices available. 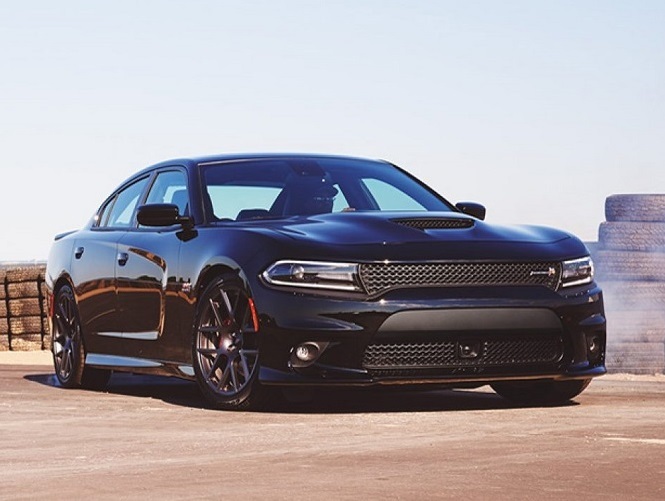 Power and performance are among the primary reasons why drivers choose the Charger, and the 2018 model does not disappoint in these areas. The base trim level available for 2018 comes with a V6, 3.6-liter engine with 292 horsepower. It is also equipped with an AutoStick eight-speed auto transmission and sequential fuel injection. On the higher end of the spectrum, some trims come with up to 485 horsepower and up to 475 foot-pounds of torque. 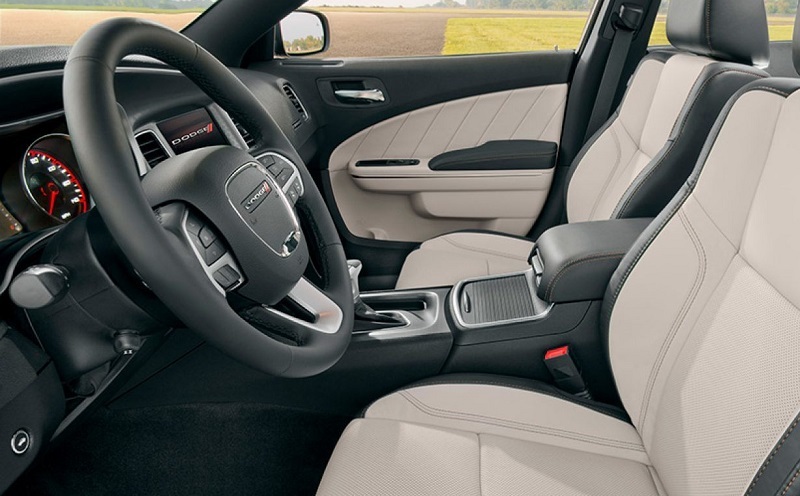 You can even upgrade a step further to the supercharged HEMI V8, 6.2-liter SRT engine that gives you 707 horsepower and 650 foot-pounds of torque. Advanced all-wheel drive, electric power steering, a launch control system and your choice of suspension systems gives you the complete driving experience. You can imagine that the Charger is a vehicle that you truly must test drive in order to appreciate its full capabilities. Our sales team at Melloy Dodge serving Albuquerque Santa Fe New Mexico is excited to take you out for a spin soon. When you buy a vehicle that is known for high-performance capabilities, you understandably expect it to be designed with stellar safety features. 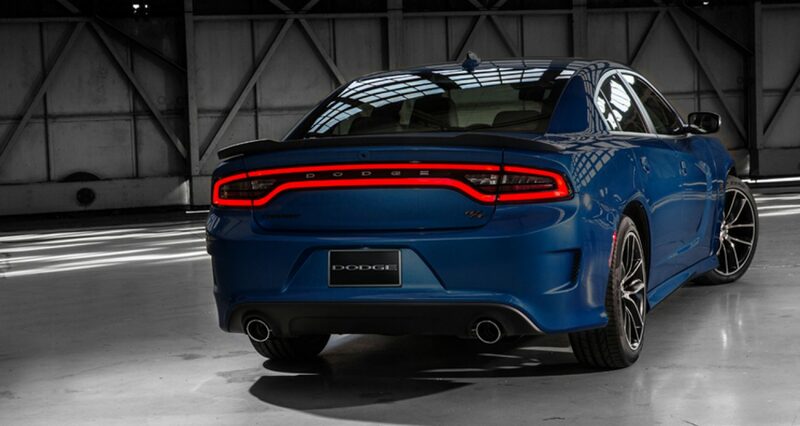 Inside the new Charger from Dodge, you will find a full range of advanced or high-tech safety features. These include blind spot monitoring, lane-keeping assistance, a lane departure warning, full-speed forward collision warning, active braking for mitigation and automatic high beams. These are combined with numerous airbags, a rear backup camera, rain brake support, hill start assist, adaptive cruise control, a full range of child safety features and more. With so many advanced safety features, you can see that this is a car that you can feel confident cruising around in. It may be easy for you to decide that the 2018 Charger is the right car for you to buy. It has plenty of room for your family and friends, tons of comfort and safety features and impressive performance that may be difficult to resist. If you are excited to get behind the wheel of a Charger in Albuquerque NM, our sales team is available to serve you. When you stop by for a test drive, you can inquire about our everyday low prices and get a quote on the Charger that you are interested in. You can also learn about possible ways to save, such as through promotions that we may be offering at this time. The 2018 Charger is a true head-turner on the road, and this is for good reason. The style may initially catch your eye, but you cannot overlook all of its other amazing features. At Melloy Dodge serving Albuquerque Santa Fe New Mexico, we have a large inventory featuring all of the trim levels available. Head to our dealership soon for a test drive, or call ahead to make an appointment with us.